…In 1871, eleven years after his failed first effort, Ferdinand V. Hayden was finally able to explore the region. With government sponsorship, he returned to the region with a second, larger expedition, the Hayden Geological Survey of 1871. He compiled a comprehensive report, including large-format photographs by William Henry Jackson and paintings by Thomas Moran. The report helped to convince the U.S. Congress to withdraw this region from public auction. On March 1, 1872, President Ulysses S. Grant signed The Act of Dedication law that created Yellowstone National Park. Hayden, while not the only person to have thought of creating a park in the region, was its first and most enthusiastic advocate. He believed in “setting aside the area as a pleasure ground for the benefit and enjoyment of the people” and warned that there were those who would come and “make merchandise of these beautiful specimens”. Worrying the area could face the same fate as Niagara Falls, he concluded the site should “be as free as the air or Water.” In his report to the Committee on Public Lands, he concluded that if the bill failed to become law, “the vandals who are now waiting to enter into this wonder-land, will in a single season despoil, beyond recovery, these remarkable curiosities, which have requited all the cunning skill of nature thousands of years to prepare”. 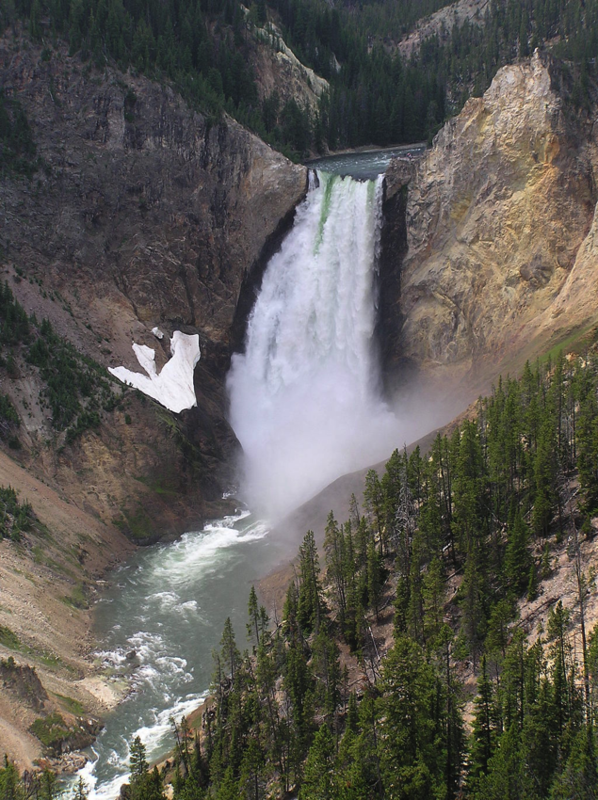 Hayden and his 1871 party recognized Yellowstone as a priceless treasure that would become rarer with time. He wished for others to see and experience it as well. Eventually the railroads and, some time after that, the automobile would make that possible. The Park was not set aside strictly for ecological purposes; however, the designation “pleasure ground” was not an invitation to create an amusement park. Hayden imagined something akin to the scenic resorts and baths in England, Germany, and Switzerland. Nikola Tesla conducted the first experiments in wireless power transfer at the turn of the 20th century. From 1891 to 1898 he investigated wireless transmission of electrical energy using his radio frequency resonant transformer called the Tesla coil, which produces high voltage, high frequency alternating currents. With this basic resonance transformer design concept he was able to transfer power over short distances without interconnecting wires by means of resonant magnetic inductive coupling. The transformer’s primary LC circuit acted as a transmitter. The transformer’s secondary LC circuit was tuned to the primary LC circuit’s resonant frequency and acted as a receiver. The Tesla coil transformer itself could be configured as a wireless transmitter and used to transfer power by capacitive inductive coupling. 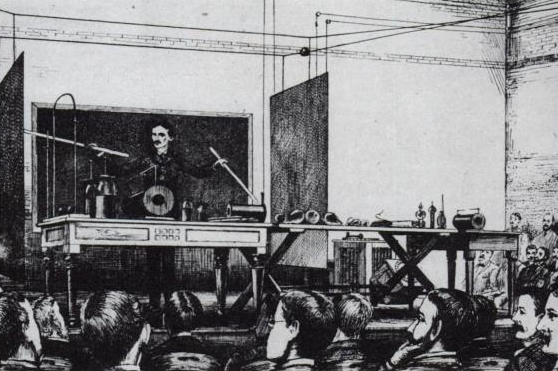 While demonstrating this technology during lectures before the American Institute of Electrical Engineers in 1891, the Institution of Electrical Engineers in 1892, and at the 1893 Columbian Exposition in Chicago he was able to wirelessly power lamps from across the stage and out into the room. 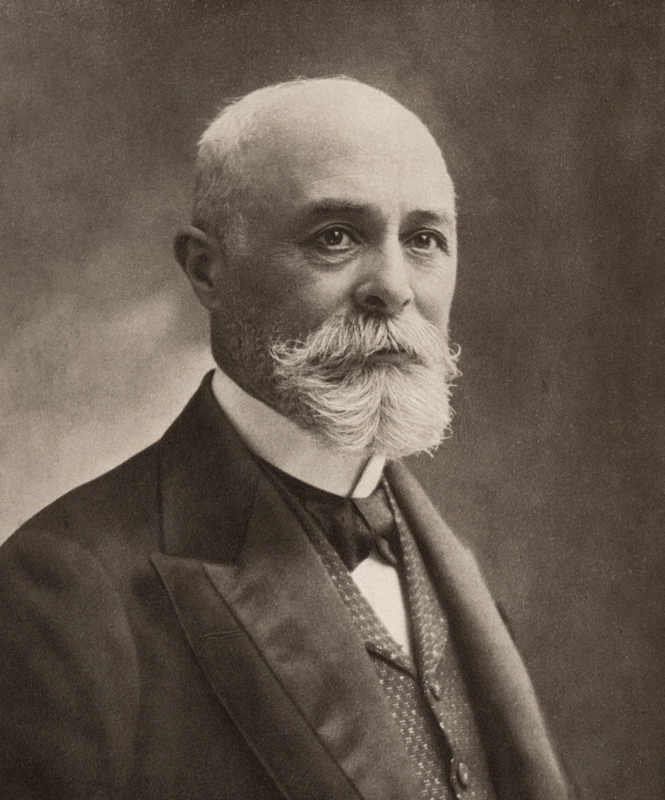 Radioactivity was discovered in 1896 by the French scientist Henri Becquerel, while working with phosphorescent materials. These materials glow in the dark after exposure to light, and he suspected that the glow produced in cathode ray tubes by X-rays might be associated with phosphorescence. He wrapped a photographic plate in black paper and placed various phosphorescent salts on it. All results were negative until he used uranium salts. The uranium salts caused a blackening of the plate in spite of the plate being wrapped in black paper. These radiations were given the name “Becquerel Rays”. Hoover Dam impounds Lake Mead, the largest reservoir in the United States by volume. The dam is located near Boulder City, Nevada, a municipality originally constructed for workers on the construction project, about 30 mi (48 km) southeast of Las Vegas, Nevada. The dam’s generators provide power for public and private utilities in Nevada, Arizona, and California. Hoover Dam is a major tourist attraction; nearly a million people tour the dam each year. 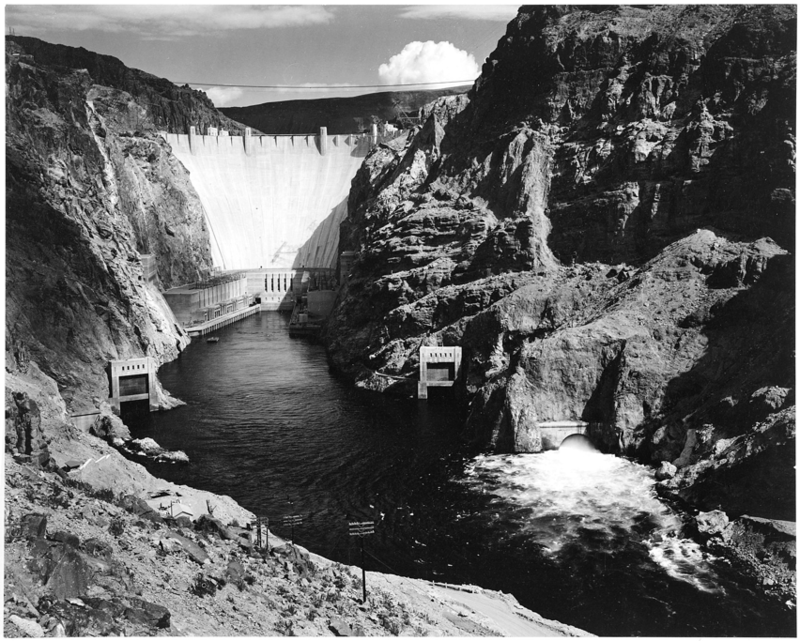 The heavily travelled U.S. 93 ran along the dam’s crest until October 2010, when the Hoover Dam Bypass opened. 1952 – Jerri Nielsen, American physician and explorer is born. 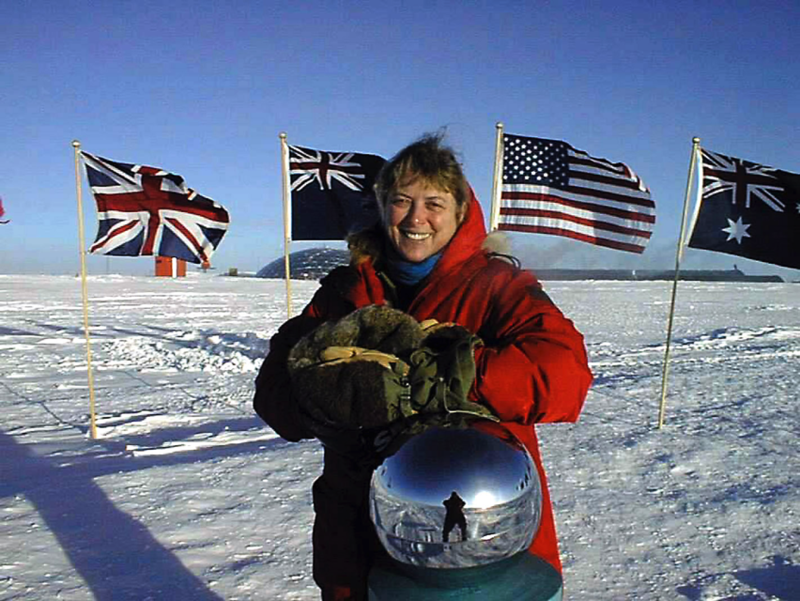 Dr. Jerri Lin Nielsen was an American physician with extensive ER experience, who in 1998 was hired to spend a year at the Amundsen–Scott South Pole Station, as the station’s only doctor. During the southern winter, at a time when the station is physically cut off from the rest of the world, she developed breast cancer. Nielsen teleconferenced with medical personnel in the United States, and had to operate on herself in order to extract tissue samples for analysis. A military plane was later dispatched to the pole to airdrop equipment and medications. Her condition remained life-threatening, and the first plane to land at the station in the spring was sent several weeks earlier than planned, despite adverse weather conditions, to bring her to the U.S. as soon as possible. Her ordeal attracted a great amount of attention from the media, and Nielsen later wrote an autobiographical book recounting her story. Venera 3 became the first human-made object to impact another planet’s surface as it crash-landed on March 1, 1966. However, as the spacecraft’s dataprobes had failed upon atmospheric penetration, no data from within the Venusian boundary were retrieved from the mission. The creation of the organization was motivated by the massive search and seizure on Steve Jackson Games executed by the United States Secret Service early in 1990. Similar but officially unconnected law-enforcement raids were being conducted across the United States at about that time as part of a state-federal task force called Operation Sundevil. 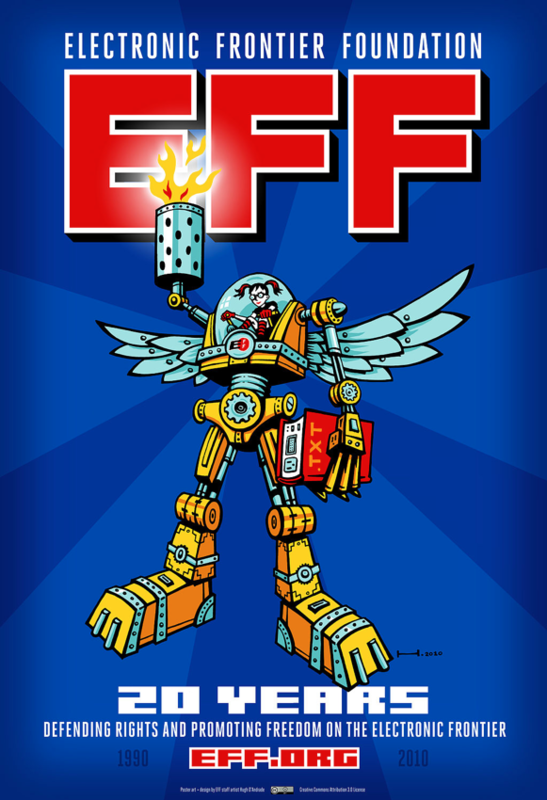 However, the Steve Jackson Games case, which became EFF’s first high-profile case, was the major rallying point where EFF began promoting computer and Internet-related civil liberties. 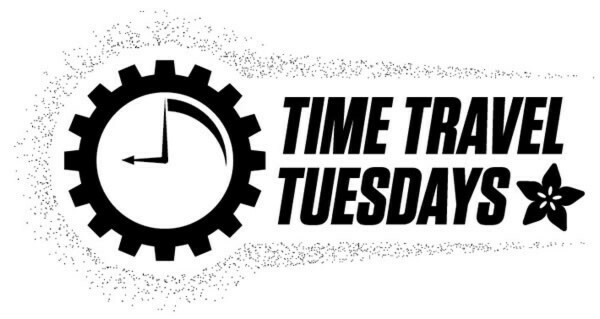 In 1993, their offices moved to 1001 G Street in Washington, D.C. That same year Big Dummy’s guide to the Internet, an Electronic Frontier Foundation publication, was made available for free download. 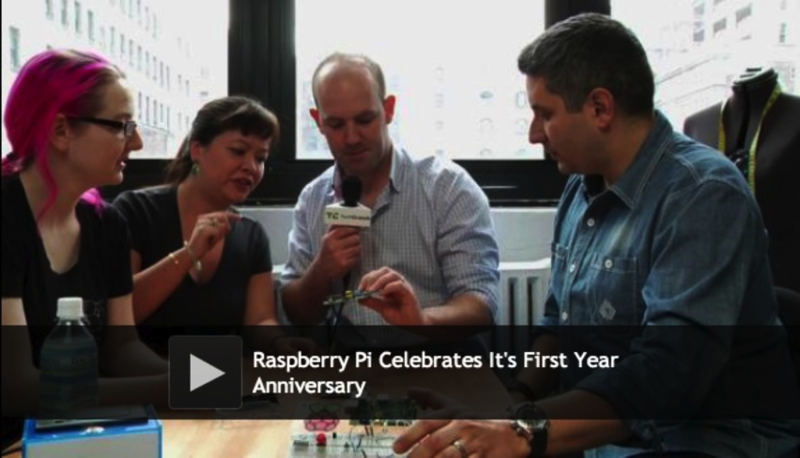 The Raspberry Pi project is one year old today, having launched on February 29, 2012 (they’regoing to have a rager of a party in 2016.) I sat down with the Pi-parents themselves, Eben and Liz Upton, as well as Pi-supporter Limor Fried AKA Lady Ada of Adafruit Industries to talk about the special occasion. The current incarnation of the Pi, the Model B, just sold its millionth unit and the Uptons are hard at work at new versions of the beloved mini-computer. The popularity has stunned supporters in the UK and the US alike and we talked about education, the future of the Pi, the mystery of the ultra-rare Model A owned by Lady Ada, the only unit of its kind in America.